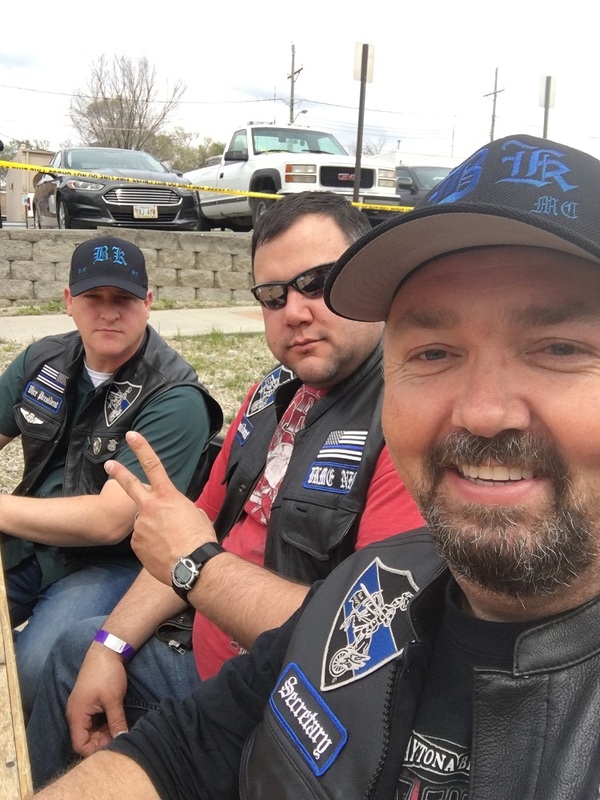 Sunday, April 17, 2016 was a beautiful day for riding and with that came a chance to help out another first responder in need. 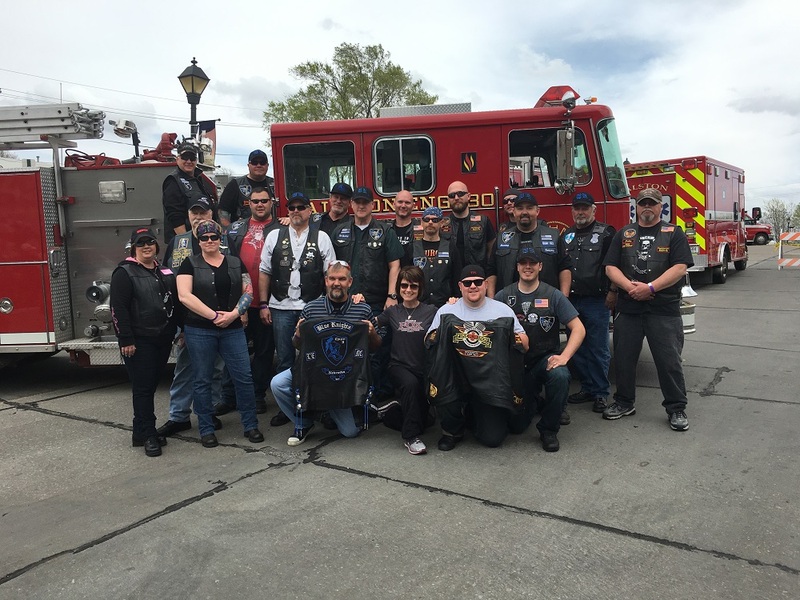 Blue Knights® Intl LEMC Nebraska Chapter II rode into Ralston at 1:00pm with members and Lady Knights to show our support for our Fire Fighter Brothers! Volunteer Fire Fighter Mike Bramhall is battling cystic fibrosis and in need of a double lung transplant. 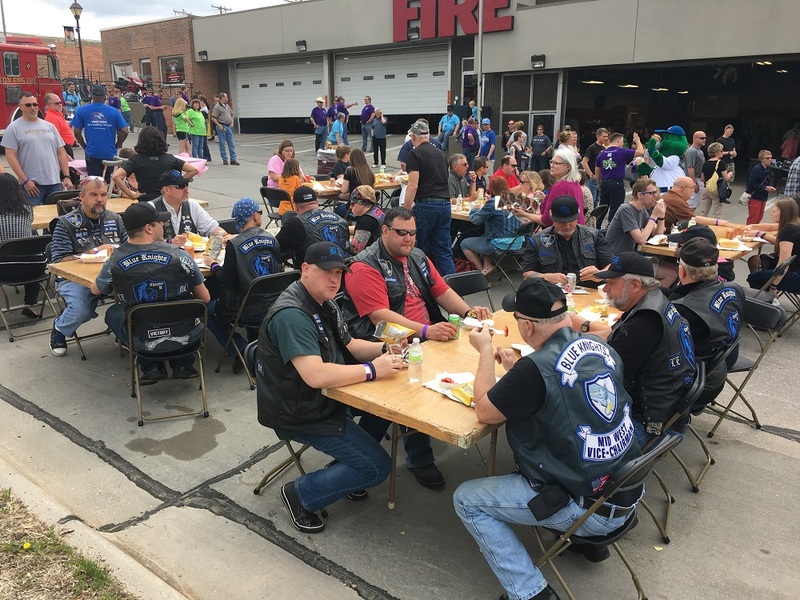 Members from Nebraska II donated funds and enjoyed some good food while interacting with the crowd and Fire and Iron MC. Senator Nicole Fox also showed her support for the Law Enforcement and Fire Fighter community by taking time out of her busy schedule to attend the event. Its times like this that the first responder community join forces to help one of their own in their time of need and Nebraska Chapter II springs to the occasion!